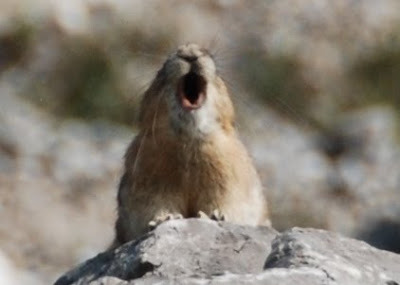 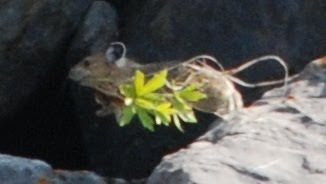 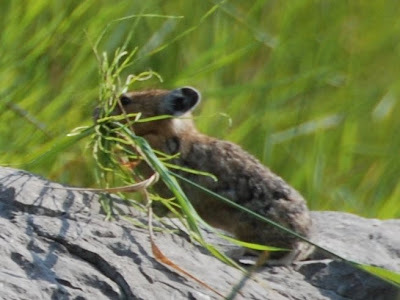 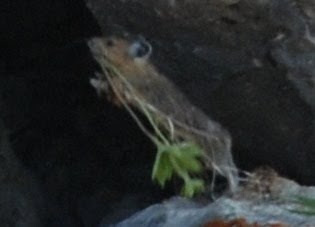 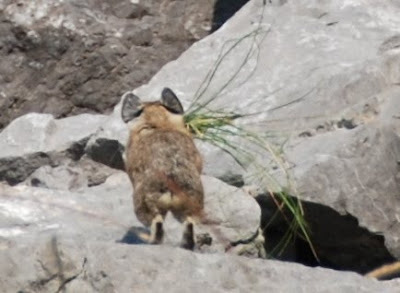 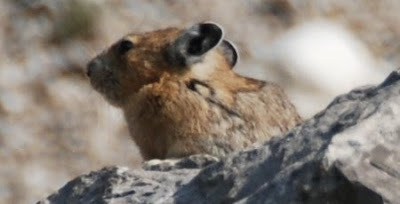 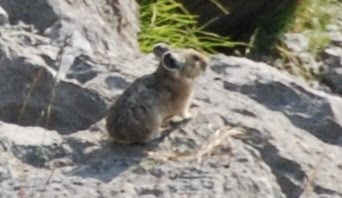 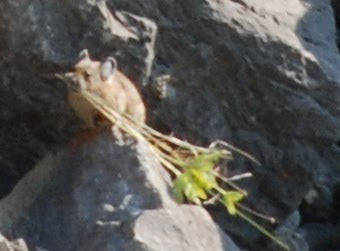 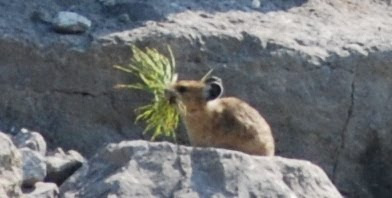 When we went to Medicine Lake in Jasper we were lucky enough to see lots of Pikas running around the rocks, making their homes from grass that they pick and then leave to dry out in the sun, before using it as bedding for winter. 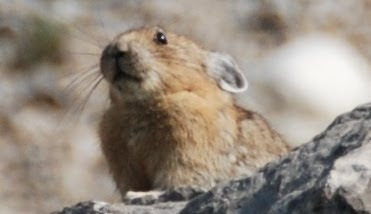 Although tiny, Pikas are related to the Rabbit family and were once described to us as like “a tennis balls with ears!” To see so many and to get decent shots of them (they move very quickly!) 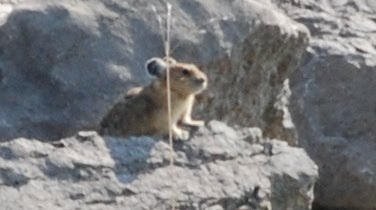 was truly a rare treat!